Dr. Stechel received a BA degree in mathematics and chemistry and minor in Physics from Oberlin College in 1974, where she developed her interest in theory and in quantum mechanics. She went on to receive her MS in Physical Chemistry and Ph.D. in Chemical Physics from the University of Chicago under the direction of Professor John C. Light. Ellen’s graduate work focused on the study of full three-dimensional quantum scattering of H+H2 and electron transfer reactions. She then went to University of California-Los Angeles to do postdoctoral research with Prof. Eric Heller on non-linear dynamics in molecules and quantum chaos. Ellen joined Sandia National Laboratories as a technical staff member in 1981 in Condensed Matter Theory and later in Advanced Materials Sciences and Devices. She spent 17 years at Sandia working in a number of areas including electronically stimulated reactions on surfaces, strongly correlated oxides and high temperature superconductivity, amorphous carbon, and on linear scaling algorithms for density functional theory. She made the move from individual researcher to management in late 1994. 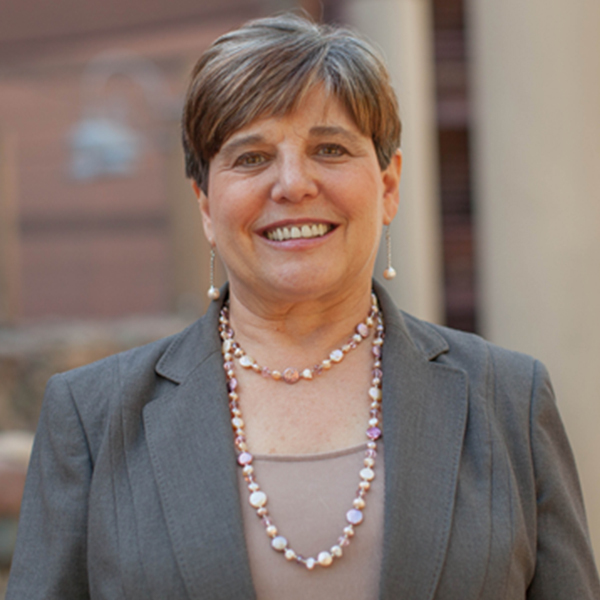 In late 1998, she left Sandia on Entrepreneurial Leave of Absence and joined the Scientific Research Lab in Ford Motor Company, where she managed the chemistry and environmental science department and interfaced with the company on a number of areas including environmental emissions, fuel and additive chemistries, sustainability, and climate change. She was the Ford technical program lead on energy and the environment in the Ford-MIT alliance and Ford lead on the BP/Ford sponsored carbon mitigation initiative at Princeton. In 2001 she moved into Ford's product development and led the R&D to develop, prove, and deploy new technology to halve precious metals usage in catalytic converters while meeting the more stringent Tier 2 emission standards, do it ahead of regulations, and impact a large fraction of the North American vehicles. This experience provided the foundation for believing that the right team, with the right mindset and good communication, unambiguous expectations, and some resources, can accomplish pretty much anything as long as it does not defy physical laws. In 2005, she returned to Sandia with a much broader perspective, first on assignment to the Department of Homeland Security and then to lead the program development for a new fuels from sunlight effort. In 2008, the "Sunshine to Petrol" team successfully competed for $11.5M over three years to advance the concept of solar thermochemical metal-oxide cycles for splitting CO2 and H2O. Ellen retired from Sandia at the end of 2011. She joined the LightWorks® team in 2012 as Co-Director and Managing Director of LightSpeed Solutions. She is also a Professor of Practice in the Chemistry and Biochemistry Department. Coker, E. N., M. A. Rodriguez, A. Ambrosini, J. E. Miller and E. B. Stechel. 2012. Using in-situ techniques to probe high-temperature reactions: Thermochemical cycles for the production of synthetic fuels from CO2 and water. Powder Diffraction 27:117-125. Ambrosini, A., E. N. Coker, M. A. Rodriguez, S. Livers, L. R. Evans, J. E. Miller and E. B. Stechel. 2010. Synthesis and characterization of ferrite materials for thermochemical CO2 splitting using concentrated solar energy. In: Hu, Y. ed., Advances in CO2 Conversion and Utilization. Vol 1056. American Chemical Society. Washington, D.C. DOI: 10.1021/bk-2010-1056.ch001. Miller, J. E., R. B. Driver, N. P. Siegel, E. N. Coker, A. Ambrosini, D. E. Dedrick, M. D. Allendorf, A. H. McDaniel, G. L. Kellogg, R. E. Hogan, E. B. Stechel and K. Chen. 2010. Sunshine to petrol: A metal oxide based thermochemical route to solar fuels. In: Neelameggham, N. R., R. Reddy, C. Belt, A. Hagni and S. K. Das eds., Energy Technology 2010: Conservation, Greenhouse Gas Reduction and Management, Alternative Energy Sources. The Minerals, Metals, and Mateirals Society, Wiley.